The shirt has a very plain and simple design. There is a standard vertical stripe effect which utilises the two common colours of blue and white. The orange sponsor adds a bit of life to the shirt. The material feels nice and soft as you would expect from a Nike club football shirt. Overall the shirt isn't immensely memorable but the simplicity of the shirt is done well, which I kind of like. 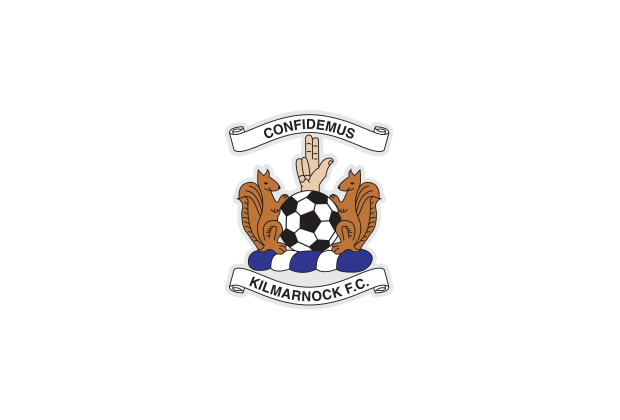 Kilmarnock Football Club is currently the oldest football club in the Scottish Premiership, and are also the oldest professional club in Scotland. Home matches are played at Rugby Park, a 17,889 capacity all seater stadium situated in the town itself. Kilmarnock took part in the first ever official match in the Scottish Cup against the now defunct Renton in 1873.